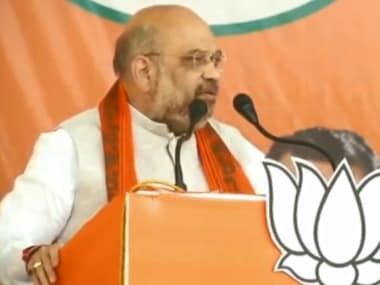 Mumbai: While there was no final decision on Wednesday over the saffron combine’s fate for the 15 October Assembly polls, a decision on it is expected today when BJP president Amit Shah arrives in the city this evening. Several meetings were held on Thursday between Sena-BJP leaders and leaders from the three smaller alliance partners to resolve seat-sharing issue, but the meetings ended inconclusively. Now, all concerned parties are looking to the BJP president to make an announcement over the saffron combine’s fate. Shah is scheduled to attend the inauguration of ‘Ekatma Bhavan’, on the occasion of Pandit Deendayal Upadhyaya's birth anniversary, organized by Rambhau Mhalge Prabodhini in Bhayendar in suburban Mumai. The inauguration program will be held at 4 pm on Thursday. Senior RSS Leader Suresh Soni would be present for the program as the chief guest. 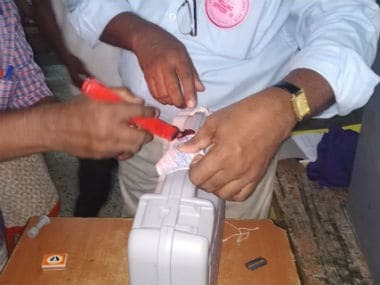 On Wednesday morning, the three small alliance partners- the MP Raju Shetty led Swabhimani Shetkari Sanghatana (SSS), the Mahadev Jankar led Rashtriya Samaj Paksha (RSP) and expelled NCP leader Vinayak Mete's Shiv Sangram added to the drama. The party leaders held a meeting and accused the Sena-BJP of ‘backstabbing’ and ‘insulting’ them by offering them just seven seats. They also threatened to quit the saffron alliance stating that they would forge a new alliance and contest elections on their own. Following that development, things moved faster and the leaders of the small parties received a call from Sena leaders asking for a meeting. 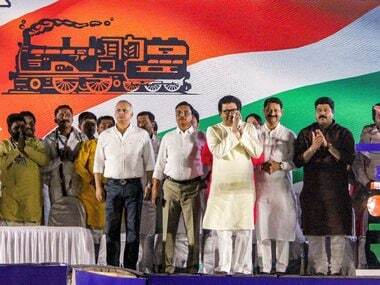 Following the meeting, and an assurance from Thackeray that they would be given a ‘respectable’ number of seats, the leaders of these smaller parties indicated that they would stay. 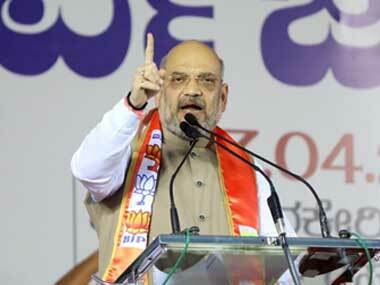 "We proposed a new formula of giving 150 seats for Shiv Sena, 120 for BJP and the remaining 18 for us,” Shetty said. “We also told the Sena and BJP if they fail to resolve the seat-sharing issue then we will choose one of them to fight the elections with, as our aim is to defeat the congress-NCP,” Shetty added. As the partners threatened to walk out of the alliance, state BJP president Devendra Fadnavis said that the BJP had decided to contest the polls with all the alliance partners. “They joined us before the Lok Sabha polls which reposed trust in us. They have to stay with us, we want them to stay with us and we are trying to see to it that they stay with us," he said. Subsequently, these alliance partners held the meeting with BJP leaders wherein a new formula was been worked out. 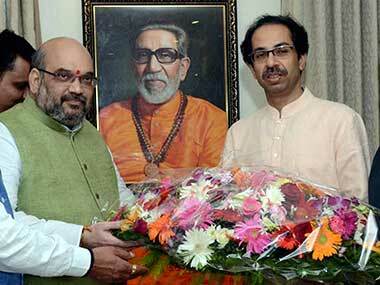 Under the new formula, Shiv Sena will get to contest 150 seats, BJP 125, and 13 for the small alliance partners. “We told them to reduce 3-4 seats from our share but keep the alliance intact. We, all three alliance partners, will settle for 13 or 14 seats but we want the alliance to defeat the congress-NCP,” said Jankar from the RS,P adding that a final announcement was likely to be made on Thursday. On Tuesday, the Shiv Sena took the first step to end the ongoing impasse with its alliance partner, BJP over the seat sharing issue. The Sena offered to contest just 150 seats, leaving 130 for theBJP and 7 for four smaller parties. While the BJP agreed to this proposal in principal, it said that the final decision would be taken only after consulting smaller allies. However the smaller parties refused to accept the offer in a late-night meeting on Tuesday.